The Matador Enamelled Cast Iron Skillet is designed for both high heat cooking or gentle sauteing and provides superior flavour and heat retention. 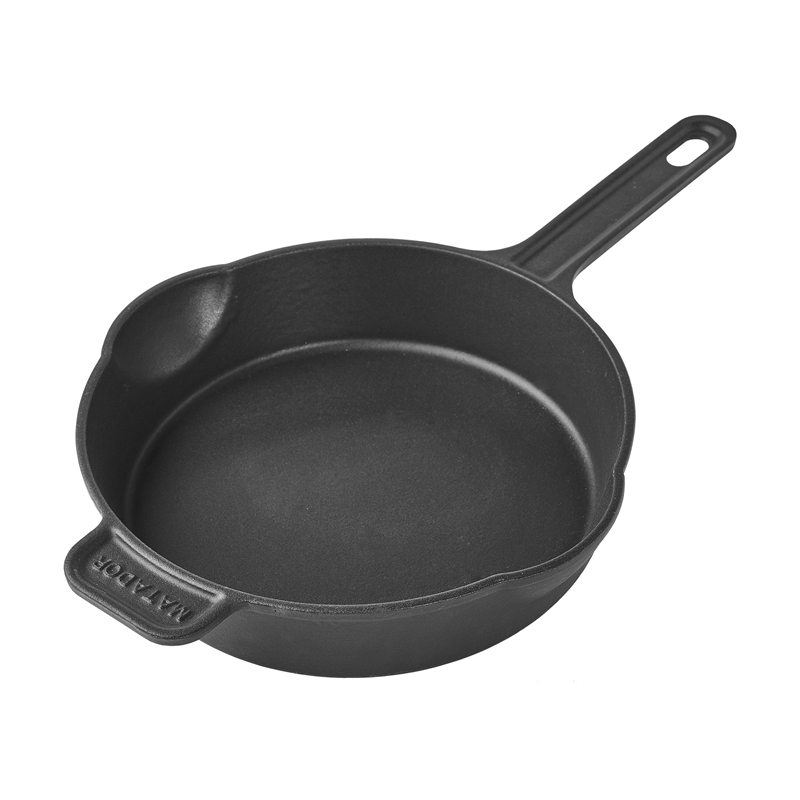 For use on side burners or over grill plates, the skillet’s black enamel coating requires no seasoning and increases the lifespan of your product. 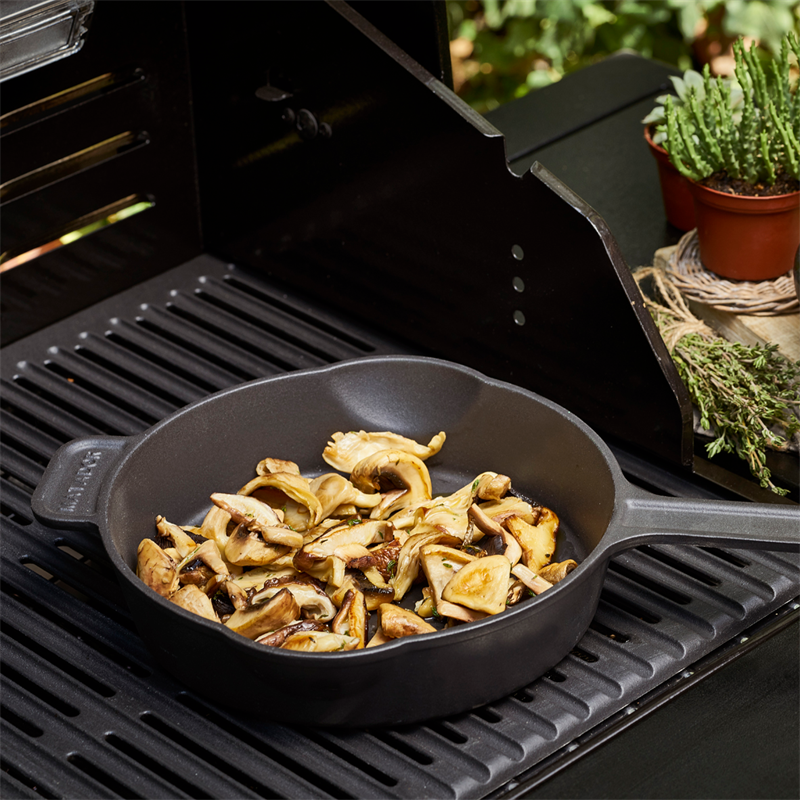 The dual handle design enhances control so that you can move effortlessly with the skillet, from BBQ to table.